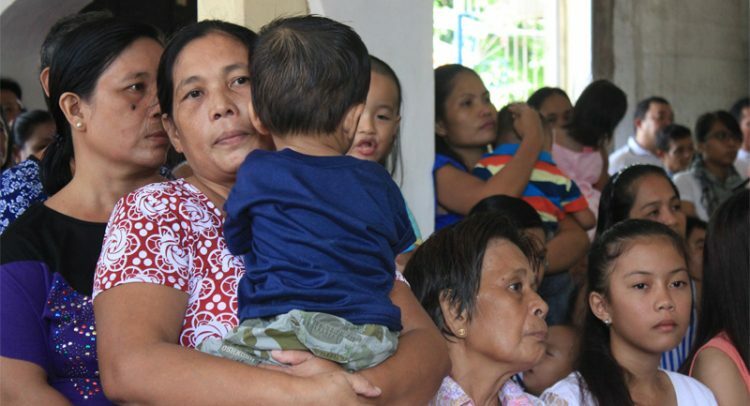 The National Council of Churches in the Philippines (NCCP) condemns in its strongest terms all forms of sexual exploitation and abuse that transpire within the context of humanitarian work. These misconducts are dehumanizing, contemptible, and should not be tolerated nor condoned. As a faith-based organization, we stand by our strong commitment for the elimination of violence against women and children (VAWC). Further, we affirm that part of upholding human dignity in disaster situations is ensuring that people’s rights are protected and promoted, regardless of their gender, race, economic status, and beliefs. We are appalled by the recent news of sexual exploitation and abuse in almost all sectors including the movie industry, government agencies, media, and humanitarian organizations, among others. Humanitarian crises create an extraordinary scenario that aggravates the situation of the marginalized sectors, especially the women and children, exposing them to further vulnerability. This sexual exploitation and violence is a grave abuse of power and authority by humanitarian practitioners – a glaring proof that much work has to be done in matters of gender justice and empowerment. The NCCP affirms every person as created in the image of God – full of dignity and intrinsic worth. As children of the God of justice, we are called to resist and eliminate all forms of violence and abuse of the disempowered. Furthermore, we are strongly convinced that the cycle of gender-based violence will prevail as long as a system that perpetuates exploitation and commodification of women exists, and as long as women and children are marginalized and deprived of their rights. As a member of ACT Alliance, we translate our values and approaches into action by establishing policies and mechanisms1 that ensure protection of and accountability to the communities affected by disasters. We, therefore, urge our member churches, ecumenical partners, civil society organizations (CSOs), and other humanitarian agencies to constantly improve their systems and policies – ensuring that the most excluded, marginalized, and oppressed sectors of society are prioritized and protected. Furthermore, we encourage our ecumenical network to contribute to the elimination of violence and not be instruments of its perpetuation. 1 NCCP has institutional policies in place, including the Code of Conduct, Child Protection Policy, Guidelines on Sexual Harassment, and Personnel Manual, that explicitly outline unacceptable behavior and misdemeanor, mechanisms to support victims, and just disciplinary actions for the perpetrators.